On 21 March of this year, Syrian security forces opened fire on a crowd of over 5,000 in the northern town of Ar-Raqqah. The crowd had gathered to celebrate the Kurdish New Year as three people, including a 15-year-old girl, were killed. Over 50 were injured. Yet this incident was just the last in a long list of examples of the repression of the largest national minority in Syria – the Syrian Kurdish population. 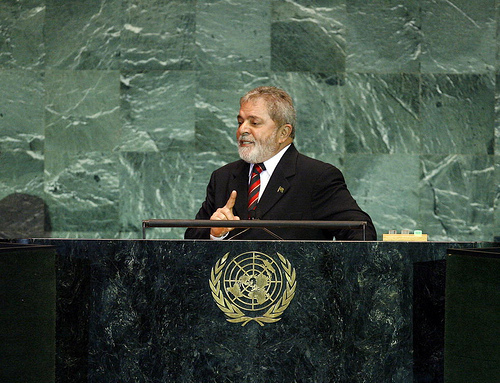 Brazil, particularly President Lula da Silva, is pursuing an active UN and foreign policy. According to The Times, Lula recently joked that he was “infected by the virus of peace.” Such ‘viruses’, however, do not infect people without giving them greater ambition. In the case of Brazil, the country seems to alternate between seeking a permanent seat in the UN Security Council on the one hand and pushing for Lula to become the next UN secretary-general in 2011 or 2015 on the other. In our second Open Source Intelligence Report, Felix Juhl gives an introduction to cloud computing and its security implications. He argues that appropriate risk analyses, proper service level agreements and professional provider management are key to building and maintaining sustainable cloud information architectures. Jan Störger theoretically approaches the role of OSINT for the intelligence community. He separates Open Source Intelligence from Non-Open Source Intelligence both in terms of sources and the means required to collect and exploit those sources. 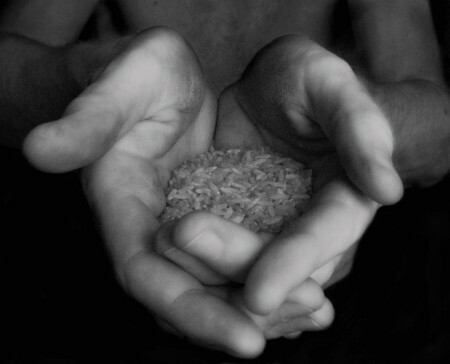 Furthermore, he suggests a model that describes its potential usefulness for non-state OSINT contributors. Florian Schaurer looks into the use of social tagging within enterprises, addressing the importance of accurate taxonomies for collectively allocating and making best use of a broad range of sources. He also examines the theory and application of academic source criticism, claiming that even in the digital age with its unparalleled variety, velocity and volume of information, the methods developed by historical and related sciences for working with sources are still crucial and up to date. The Report is available in German. 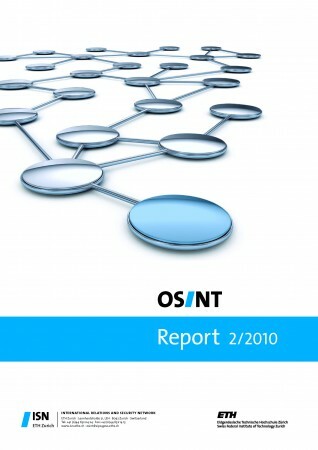 See also the ISN’s further resources on OSINT. Most UN peace missions established during or after conflict need the permission of the host country in order to deploy international troops. 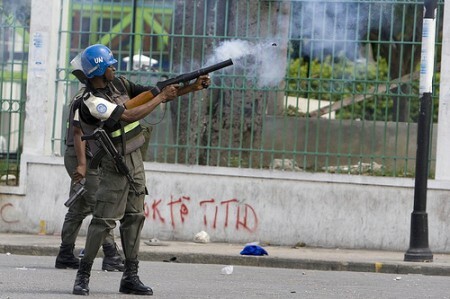 Once deployed, UN operations come to play a formative role in helping to re-build the state apparatus. They operate by, among others, establishing the rule of law, providing security, jump-starting economic development programs, and helping the host government build its capacity to form functioning state institutions. However, government consent does not necessarily translate into popular support for such a strong foreign presence, which can be seen by local populations as too intrusive and pugnacious. A recent wave of popular backlash against UN missions has brought into question the universality of the UN’s internationalist norms and practices.